Harrison, Trevor W.. "Wildrose Party". The Canadian Encyclopedia, 22 June 2018, Historica Canada. https://www.thecanadianencyclopedia.ca/en/article/wildrose-alliance-party-of-alberta. Accessed 23 April 2019. The Wildrose Party was a political party in Alberta that promoted fiscal conservatism and rural values. In the 2015 provincial election the party, once known as the Wildrose Alliance, was elected as the official opposition. It also replaced the former governing Progressive Conservative Association of Alberta as the main conservative voice in the legislature. 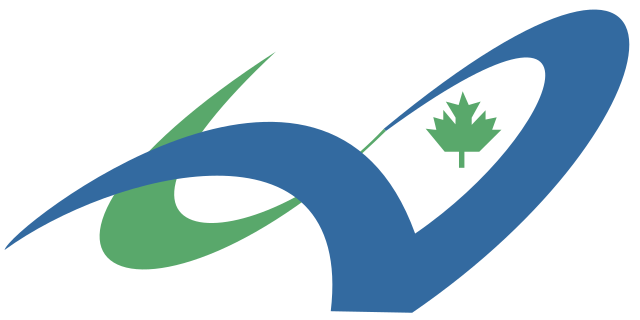 In 2017, the party merged with the Progressive Conservatives to form the United Conservative Party under the leadership of Jason Kenney, a former federal cabinet minister. The Wildrose Alliance Party of Alberta, named after the provincial flower, was formed on 19 January 2008 from the merger of two small conservative groups, the Wildrose Party and the Alberta Alliance Party. The party’s first leader was Paul Hinman, previously elected to the Alberta legislature in 2004 under the Wildrose banner. Hinman was defeated, however, in the 2008 election, and in April 2009 announced he would step down as leader. Shortly after its re-election, the Progressive Conservative (PC) government of Ed Stelmach faced a series of economic difficulties that Wildrose would use to its advantage. 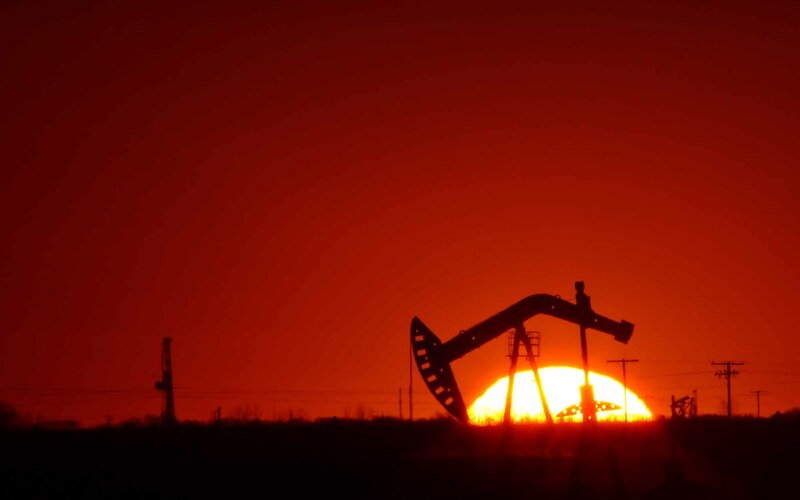 The 2009 worldwide recession caused a downturn in global oil consumption, resulting in a drop in Alberta’s revenues. Stelmach’s Tories announced the government would run a record deficit for the year. At the same time, the government also faced a growing backlash from the petroleum industry over its plans to raise royalty rates. The fall of 2009 brought positive change to Wildrose. In September, Hinman won a by-election in a Calgary riding. This was followed in October by Danielle Smith’s election as party leader. Smith was a former member of the PC Party and a graduate of the University of Calgary. She first came to public attention as a media commentator and as Alberta director of the Canadian Federation of Independent Business. Her leadership gave the new party credibility. Written off by some pundits as too rural and socially conservative, Wildrose suddenly appeared urbane, sophisticated and relevant. Smith’s media savvy and ability to articulate policy positions contrasted sharply with Premier Stelmach’s more subdued approach to public relations. Over the next year, Wildrose fortunes soared. The party claimed that its membership grew from 11,000 members to 24,000 in 2010, and it raised $1.4 million in donations. Polls also showed Wildrose gaining in popular support, in some instances surpassing that of the Stelmach PCs. Wildrose also added to its one seat in the legislature (held by Hinman) when three PC MLAs left their party to join Wildrose. In the spring of 2011, however, the party was rocked by reports of resignations by prominent members of its executive amid complaints that Smith was authoritarian and bullying. A bigger problem was the surprise announcement by Stelmach on 25 January 2011 that he was stepping down as premier. Much of the Tory slide in popularity — and the parallel rise in Wildrose fortunes — was a direct result of Stelmach’s leadership, according to many pundits. The Wildrose executives who quit the party were in most instances former Tories who, with Stelmach’s departure, soon announced their return to the PC fold. For much of 2011, the Wildrose Party appeared stalled. But the Tory leadership race in the fall, including Alison Redford’s election as PC leader, gave it renewed hope. Within days of Redford becoming premier, Wildrose officials were reporting a surge in memberships. By 2012, the governing Progressive Conservatives again faced serious economic challenges and growing voter disenchantment after 40 years of unbroken Tory rule. It was unclear, however, whether Wildrose had the organizational capacity, and Danielle Smith the leadership skill, to take advantage of these opportunities. A CBC poll in early February 2012 showed the Conservatives with a 20 per cent lead over Wildrose. On 26 March, Premier Redford announced an election for 27 April. The Tories were struggling with negative press involving party finances, giving Wildrose a boost in the polls. At the same time, financial contributions began pouring in to Wildrose, outpacing donations to the Tories. Wildrose appeared on its way to ending the PC dynasty. Wildrose stumbled during the election campaign when Smith defended two candidates who had made homophobic and racist statements. The party also struggled to make significant inroads in Alberta’s growing urban areas. On election night, Redford’s PCs were re-elected with a majority of 61 of 87 seats compared to Wildrose’s 17 seats — results that surprised many political observers, who had predicted either a PC minority government, or a Wildrose victory. Wildrose became the official opposition. Alison Redford stepped down in early 2014 following an alleged corruption scandal, and Wildrose once again appeared poised to take power. But Redford’s popular replacement — Jim Prentice, a former federal cabinet minister — breathed life into the provincial PCs. After taking office as premier, Prentice and his party swept four Alberta by-elections in October 2014 — a devastating loss for Wildrose. In the wake of this defeat, Smith called for a review of her leadership, which her caucus declined. Despite this show of support, a month later two Wildrose MLAs crossed the legislature floor to sit with the PCs, and a third quit the caucus to sit as an independent. On 17 December, Smith — who was Alberta’s official opposition leader — crossed the floor herself to the governing PCs, and took eight other Wildrose MLAs with her, including the party’s deputy leader. The defections, one of the most stunning political betrayals in Canadian history, left Wildrose with only five seats in the legislature, and an uncertain future. Overnight, Smith transformed herself from a critic of Jim Prentice and the PCs into one of their loudest advocates. She asked Wildrose supporters to join her in a project to reunite conservative political forces in the province. Instead, what remained of Wildrose regrouped to fight the 2015 election, thanks to the fierce support of its loyalists. Meanwhile, Smith and her fellow defectors faced a rough ride among the PC rank and file. On 28 March, Smith lost her bid to win the nomination as the PC candidate for the coming election in her Calgary-area riding. On the same night, Wildrose elected Brian Jean, a former federal Conservative member of Parliament, as its new leader. 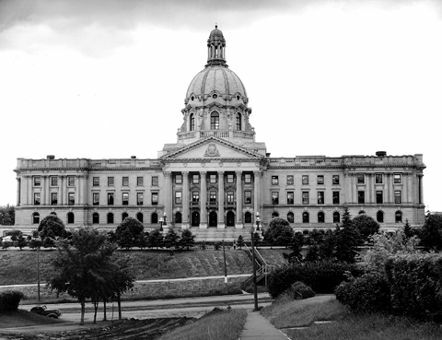 The election on 5 May was a watershed moment in Alberta politics. The Prentice PCs — facing an electorate angered by his acceptance of the Wildrose defectors, and by a languishing provincial economy — were tossed from office in favour of the New Democratic Party led by Rachel Notley, which had never held power in Alberta. The PCs won only third-party status in the legislature, and Prentice resigned immediately from his brief stint in provincial politics. Wildrose, having campaigned aggressively against PC plans to increase provincial taxes instead of cutting spending, was returned as the official opposition, winning 21 seats under Jean’s leadership. Of the 12 legislature seats lost by Wildrose in the defections the previous winter, 10 were recaptured by the party in the May election. 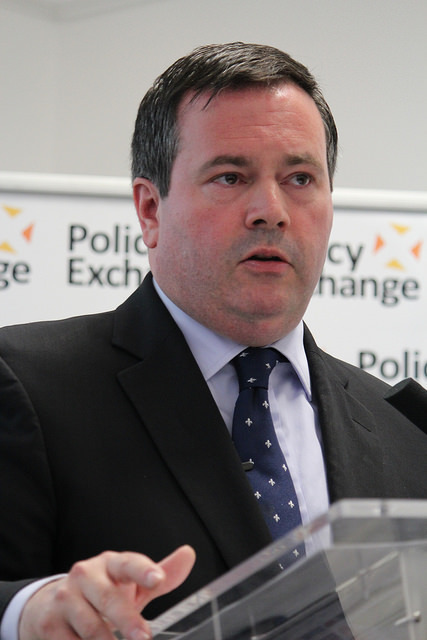 In early 2017, Jason Kenney, a former cabinet minister in the Stephen Harper government, was elected leader of the Progressive Conservative Association of Alberta. He had run on a “unite the right” platform, calling for a Wildrose­–PC merger to face down the NDP majority. The Wildrose Party constitution required that at least 75 per cent of party members vote in favour of the merger. On 22 July 2017, 95 per cent of registered members of both parties voted in favour of the merger. The newly created party was named the United Conservative Party, and Kenney was elected leader in the ensuing leadership race.